Cuba's set to update its constitution. 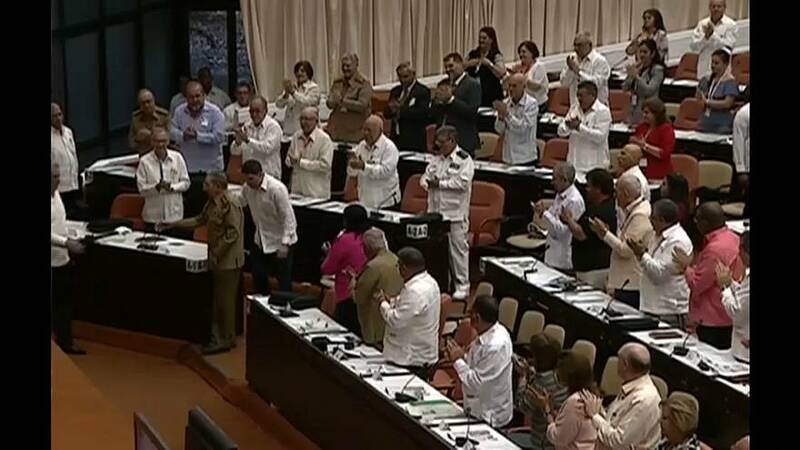 The country's national assembly has named Fidel Castro's brother, Raul Castro to head the commission charged with carrying out the changes. The move to nominate the 86 year old means there's no sweeping change to the island's one-party socialist system, one of the last in the world. The new constitution's expected to include age and term limits for political leaders and to reflect other changes in society for broader rights for the gay and lesbian community.